Lang’s Cleaning Service: We’ll clean your office, home, carpet, upholstery, wax your floors, wash your windows! One call cleans it all! Currently serving clients in Bangor, PA; Pen Argyl, PA; Wind Gap, PA; Stroudsburg, PA; East Stroudsburg, PA; Marshall’s Creek, PA; Mount Pocono, PA; Tannersville, PA, Forks Township, PA; Easton, PA; Bethlehem, PA; Allentown, PA; Saylorsburg, PA; Bath, PA; Coplay, PA, Mount Bethel, PA; Macungie, PA; Phillipsburg, NJ; Blairstown, NJ; and more! Call us today at 610-588-7039 to check your area's availability and get a free estimate! We also offer commercial carpet cleaning to businesses in the area as well. 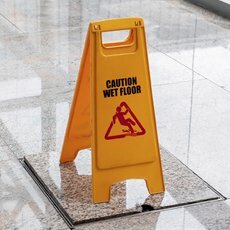 Commercial cleaning services include Janitorial maintenance, carpet/upholstery cleaning, floor waxing & window cleaning. Cash in on current special discounts on cleaning services & contracts we offer for current & new customers. 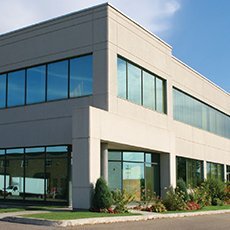 Lang’s Cleaning Service understands the important role a clean office plays in the success of your business. If you are interested in any of our services or have any further questions, please feel free to call or email us. 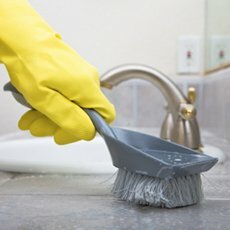 We offer professional quality cleaning services at affordable prices. 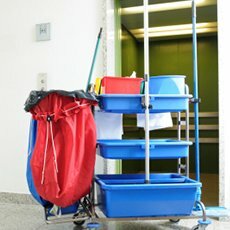 Up to one month free cleaning during first year for new clients. No long contracts. Contact us for details & pricing on our commercial cleaning services for your business.